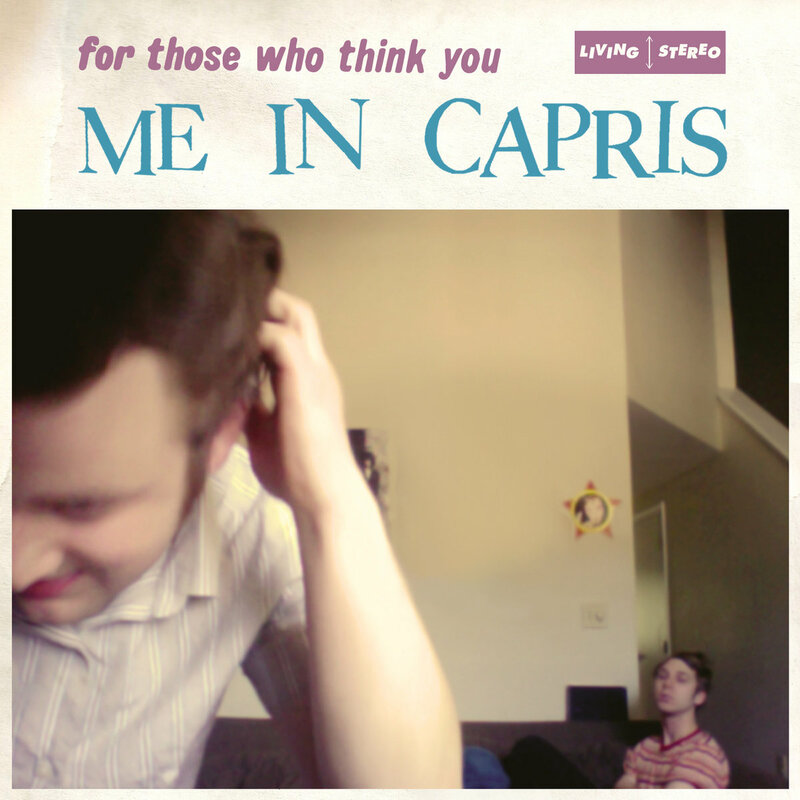 On Friday, Massachusetts-based power pop band Me In Capris will release their newly remastered 2015 EP, For Those Who Think You via Disposable America. And today, Treble is premiering the EP in its entirety. It’s a high-energy but highly melodic set of music, showcasing lots of fuzzy guitars and super catchy riffs, balancing the sugary punk pop of Superchunk with a classic power-pop sound in the vein of Big Star or Cheap Trick. It’s super fun stuff, the kind of pop music that’ll be stuck in your head all day and you won’t even be mad about it. Listen to the full Me In Capris EP stream below. Pre-order the EP in digital and limited-edition cassette formats here. also, the frontman of me in capris is Adam Demirjian, the vocalist/guitarist from Brave Little Abacus. one of the greatest (if not THE greatest) midwest emo band of all time.